KAT Kawneer Aluminium Tilt Turn Windows are manufactured to the precise standards needed in Aluminium window manufacturing using the latest technology, machinery and manufacturing processes. Quality is at the heart of what we do, giving you the very best in Aluminium windows for your home. 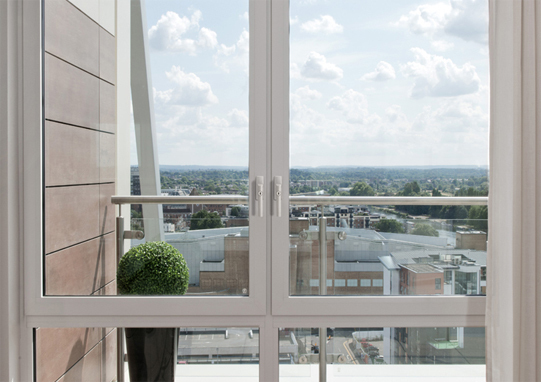 All our windows meet or exceed the current standard set down by professional organisations and testing institutes for weather performance and high security. The high quality powder coating used to coat the windows is available with guarantees of 10 years as well as special paint warranties to meet windows for coastal or extreme environments. The strength of Aluminium allows Tilt Turn windows to be made with slim sightlines, resulting in a higher percentage of glass allowing more natural light into your home. 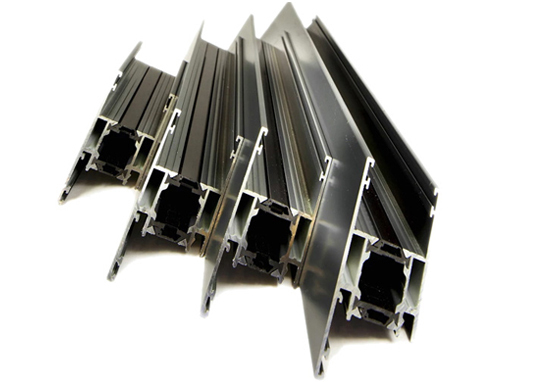 As Aluminium is more resistant to the elements than PVCu and Timber, it is not likely to warp or rot. Very little maintenance is needed, just a wipe with a damp cloth occasionally. 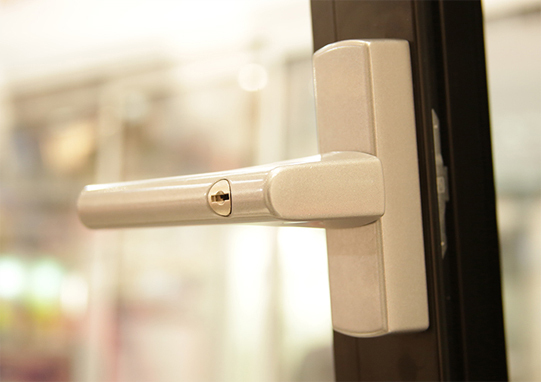 For your safety and security, we fit key locking handles to all of our windows in Inox Silver as pictured. White handles can be supplied if preferred. We take your security very seriously and without compromise fit each of our windows with key locking furniture, in Inox Silver or White. The MACO RAIL locking handle conforms to PAS 24:2012 enhanced security performance requirements for doors and windows in the UK. The friction hinge conforms with fire egress regulations and has an easy clean option fitted as standard.